One of the many benefits of the ARBO vibratory drive is the its flexibility in what can be fed through it. In this case, Tungsten cubes which are batch fed into a mold for drilling heads. 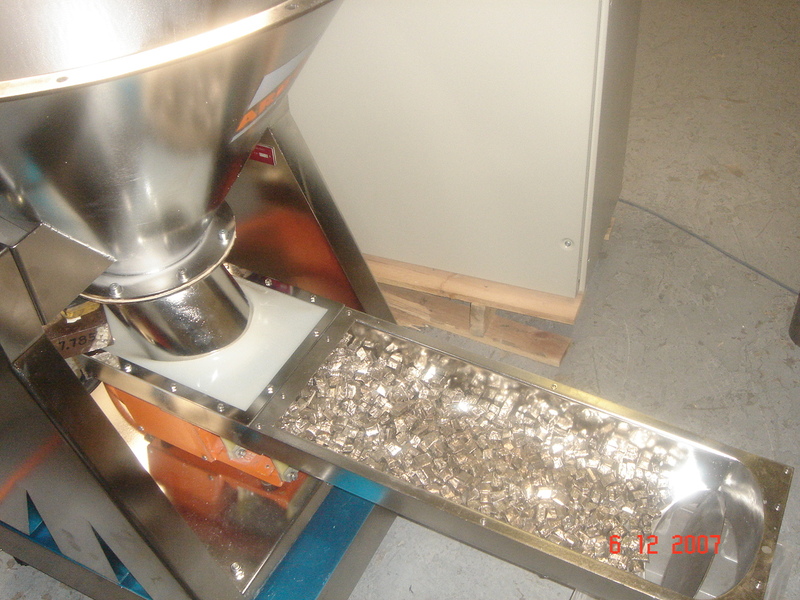 The accurate dosing of this very difficult, abrasive and dense metal has made a substantial difference in improving our customers turn around for each mold made and the accuracy and corresponding quality which resulted therefrom.